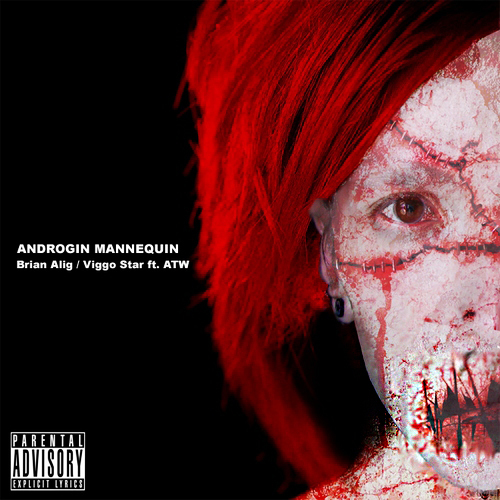 Newest, a limited edition single of ATW аt full strength with Brian Alig (on CD cover) and Viggo Star. CD contains song "Androgin Mannequin" and three exclusive remixes. Also you will find a bonus music video "Androgin Mannequin" and amazing photos of ATW at summerbreak 2007. Диск выпущен под псевдонимом Brian Alig при участии Viggo Star и ATW.